Goldenseal (hydrastis canadensis) is native to eastern North America and is cultivated in Oregon and Washington. Goldenseal is highly prized in herbal practices, with modern clincial research validating many of its unique health benefits described in those herbal sources. Goldenseal is unique among medicinal herbs: Goldenseal contains berberine and hydrastine that gives Goldenseal its potent anti-inflammatory, antibiotic, and immune supporting properties. 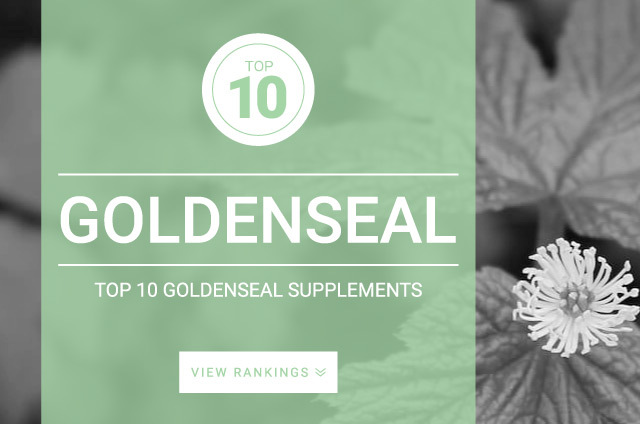 However, Goldenseal also contains other active alkaloids, including, berberastine, canadine, and reticuline, which can give Goldenseal powerful anti-fungal and anti-bacteria properties. Goldenseal can enhance the effectiveness of other herbs and pairs well with echinacea and black cohosh. American Indians used goldenseal as a yellow dye in addition to its use of medicinal practices. The juice of the goldenseal is used as a yellow dye. In the United States Goldenseal suffers from over harvesting and was listed in the Endangered Species Of Wild Flora in 1997. The population of goldenseal continues to decline. The standard dose recommended for Goldenseal is 4,000 mg – 6,000 mg taken daily, or 250 mg – 500 mg of standardized extracts supplying 8 % – 12 % alkaloids taken three times per day.